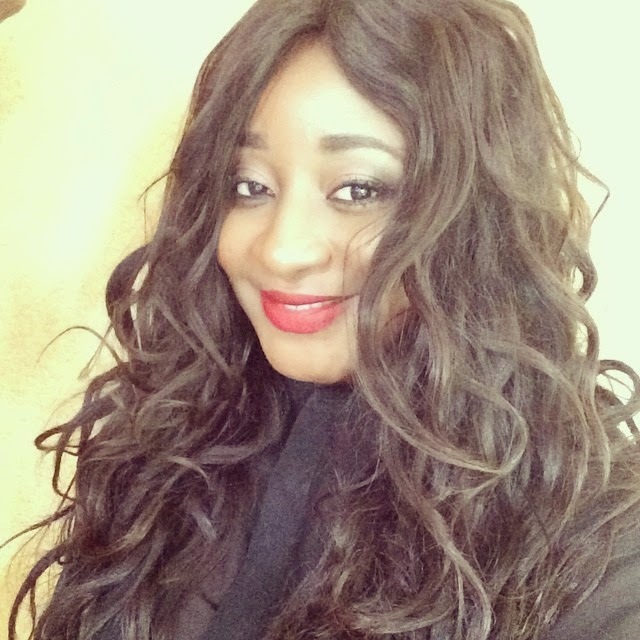 Reports of Ini Edo marriage breakup came with a lot of claims from various media outlets on the cause of the split. Some have said the the beautiful actress was accused of sleeping around while married. She has now sent out a couple of tweets denying that was the case. I asked for a divorce from my my ex husband cos of lots of irreconcilable differences.i never cheated on my husband.